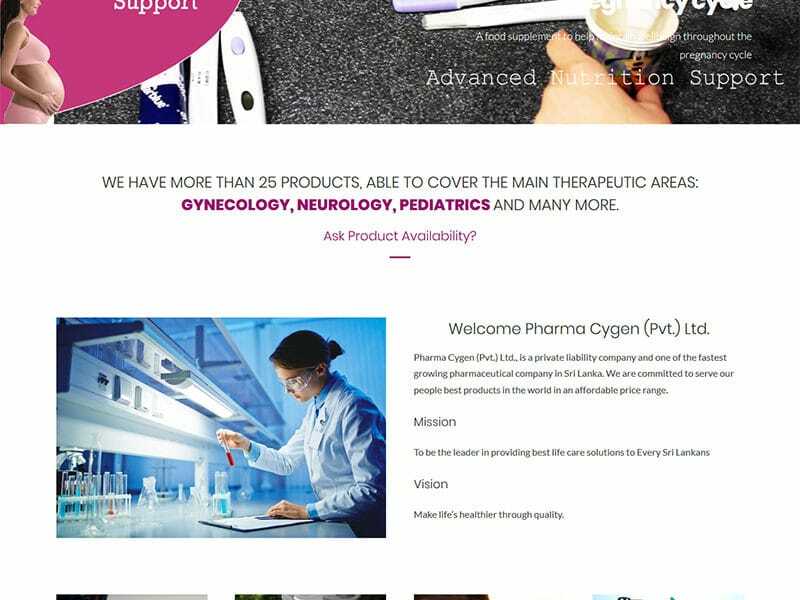 Pharma Cygen (Pvt.) Ltd., is a private liability company and one of the fastest growing pharmaceutical company in Sri Lanka. We are committed to serve our people best products in the world in an affordable price range.